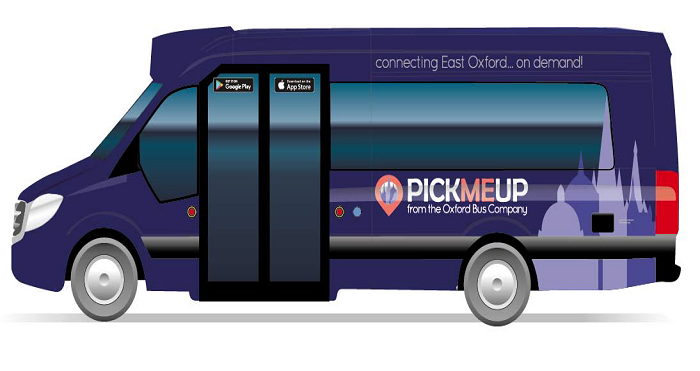 We would like to invite you to the Oxford Bus Company’s launch of its new demand responsive bus service – branded “PickMeUP” – which is an event held in the Schrödinger Building at 1200 on Thursday 28th June 2018. There will be a formal presentation by the Oxford Bus Company outlining the service, followed by a Q + A session, and then refreshments. There will also be the opportunity to inspect one of the contemporary 17-seater buses. 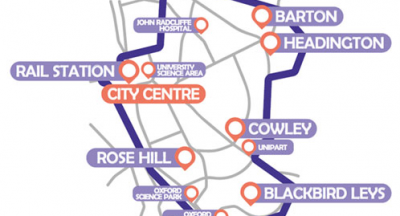 The Oxford Science Park is participating in the scheme, as part of our focus on making travel to and from the Park as accessible and as green as possible. – you’ll be collected from a ‘virtual bus stop’ on any street in the travel zone. PickMeUp- on – demand bus service.